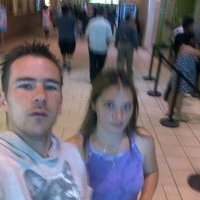 I am 27 years old who loves to spend time working with the dolphin software and participating actively in the forums, helping people out etc. On my way to school to become a php programmer. Do you do this to?